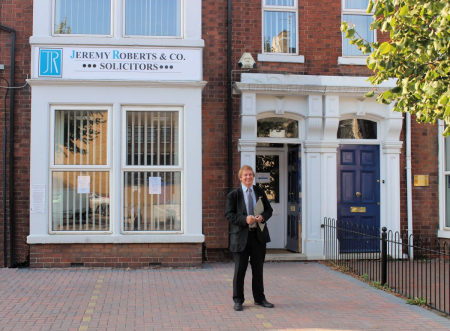 We cover all aspects of the law and specialise in criminal defence, motoring law, family law, personal injury, conveyancing, and wills and probate. You will find our approach professional and friendly, and our service reliable, reassuring and sensibly priced. Please note our office is closed from 4pm on December 21st 2018 and reopens at 9am on January 2nd. In an emergency ring 07815 087353.